Browse our large selection of unique corporate Christmas holiday gifts at The Gift Planner. Here you will find anything that you are looking for. Chocolate gifts, beautiful gift baskets and unique one-of-a kind themed gifts. Are you looking for a useful gift? Do you have a large office to feed? Do you want to find a gift for that special boss? Never fear, The gift Planner is here! Let us help make you look good. We are here to do all of the work for you. Let us help you find the perfect gift or create the perfect gift! Call us today at (602) 526-0963. The Gift Planner has an assortment of Christmas and Hanukkah business gift ideas sure to impress business clients, co-workers, family and friends. 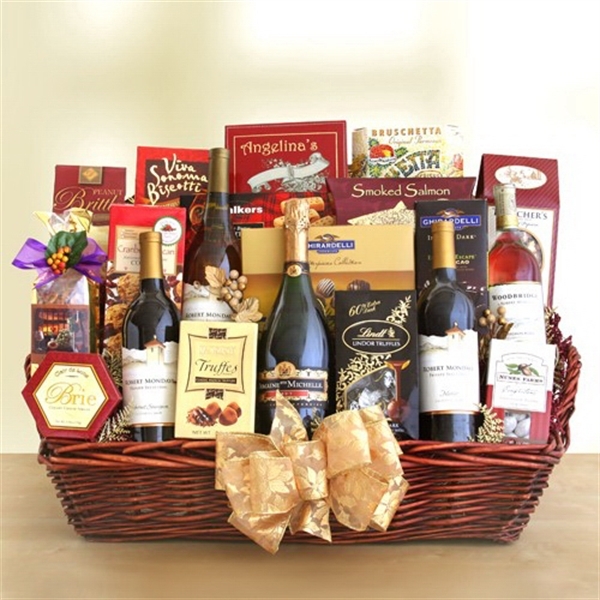 Choose from beautiful and delicious gift baskets and gift towers. A large selection of customized office gifts. Industry themed gifts and unique one-of-a-kind business gifts. 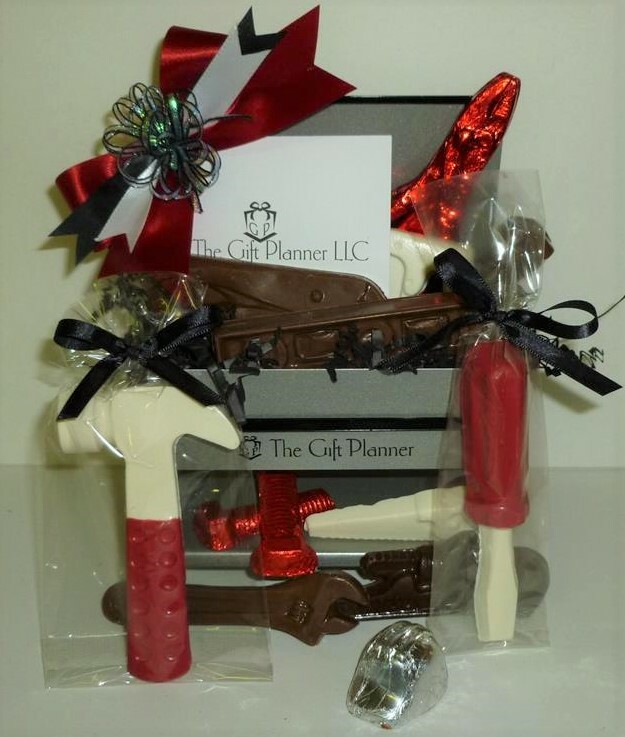 The best Industry Themed Gifts At The Gift Planner Perfect This Holiday Season . This gorgeous Gourmet Deluxe gift basket makes a great impression. Wine, delicious chocolate and savory sweet treats! Measuring 29 inches x 17 inches x 9 inches. Wine includes a chardonnay, merlot and cabernet. Delicious and Beautiful Gift Baskets This Holiday Season!